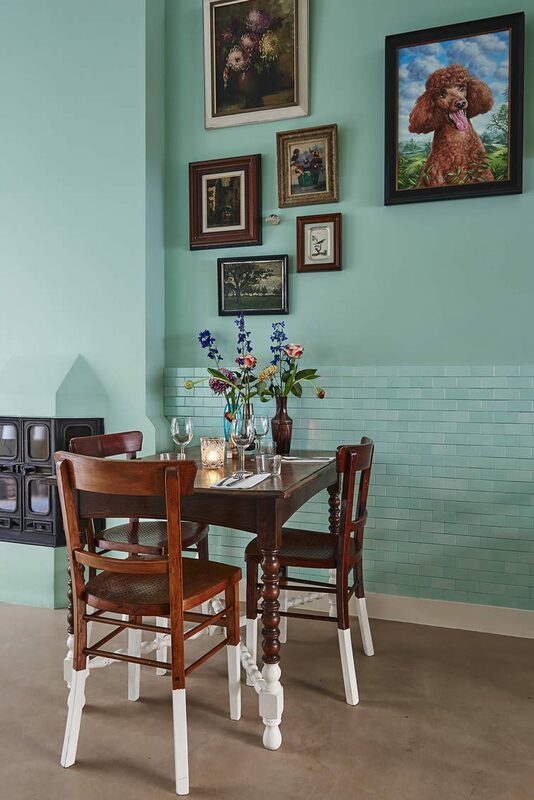 Found in the hip neighbourhood of Amsterdam-Oost, a melting pot of hidden gems and creative discovery, former fashion designer Marit Beemster serves up a sensory experience of pure cuisine from her tiny dining room restaurant. 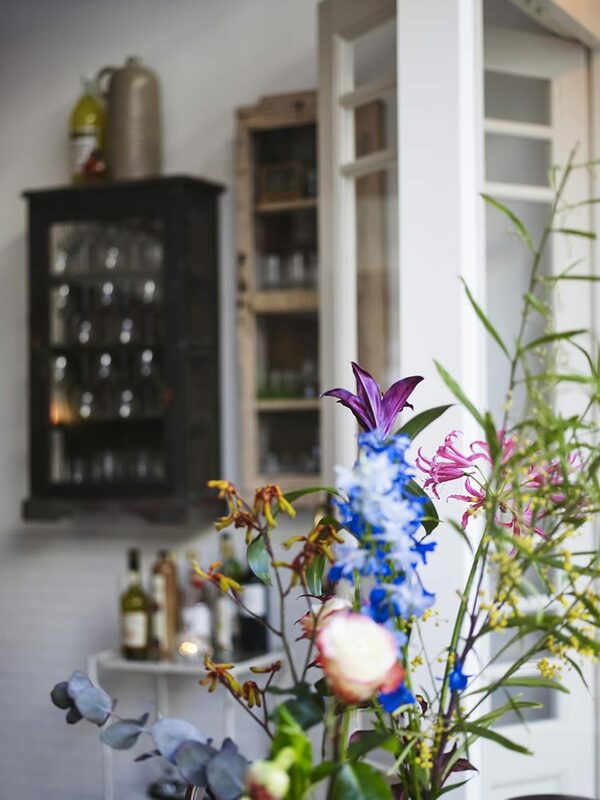 Marit’s place has undergone a bit of a change since we first popped by in 2012 — a handsome greenhouse, change of name, interior facelift, and a new focus on 100% plant-based fine dining — but the simple concept remains just that: products are fresh, seasonal and organic, and animals and the planet are equally respected. 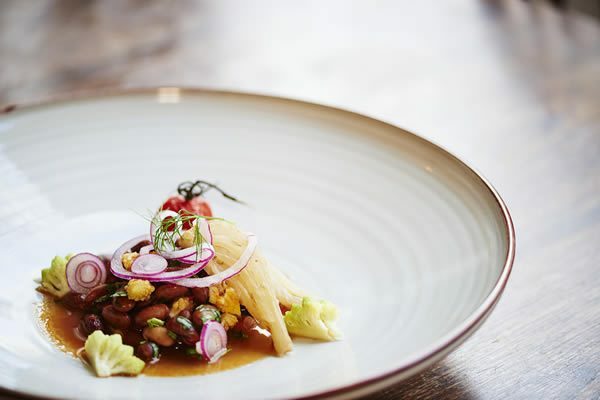 Meals are created with love, care and the utmost attention to presentation. 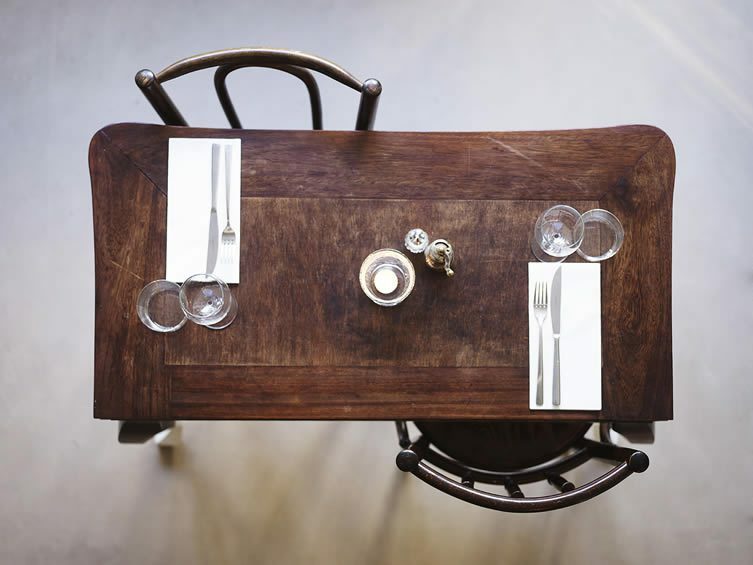 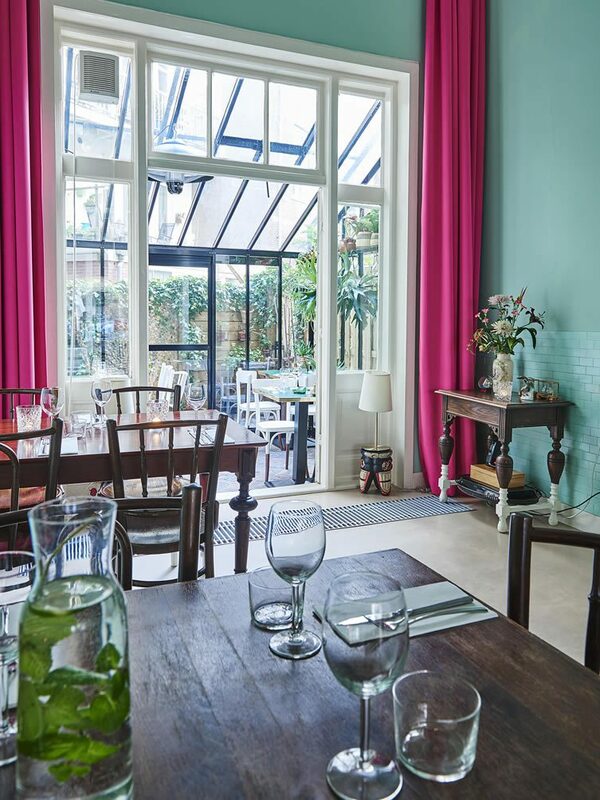 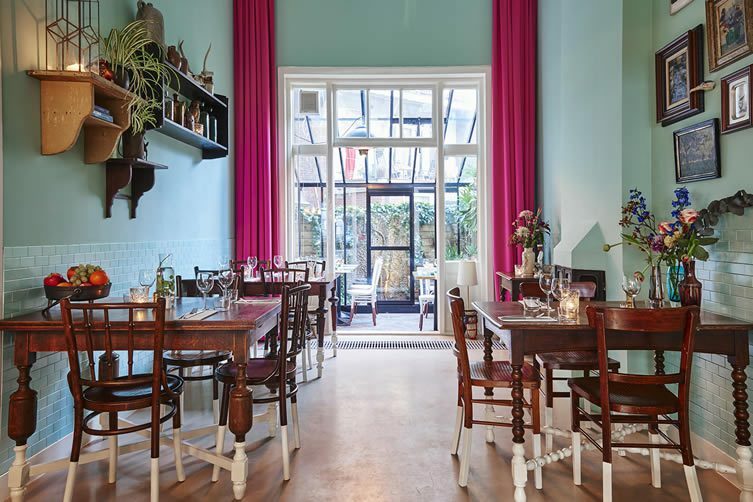 There’s no daily menu here, instead the fare at Marits Eetkamer rotates monthly and, alongside a vegetarian set menu (choose between three, four and five-courses), Beemster and her partner Gino offer a vegan alternative as well as natural wines, local craft beers and liqueurs. 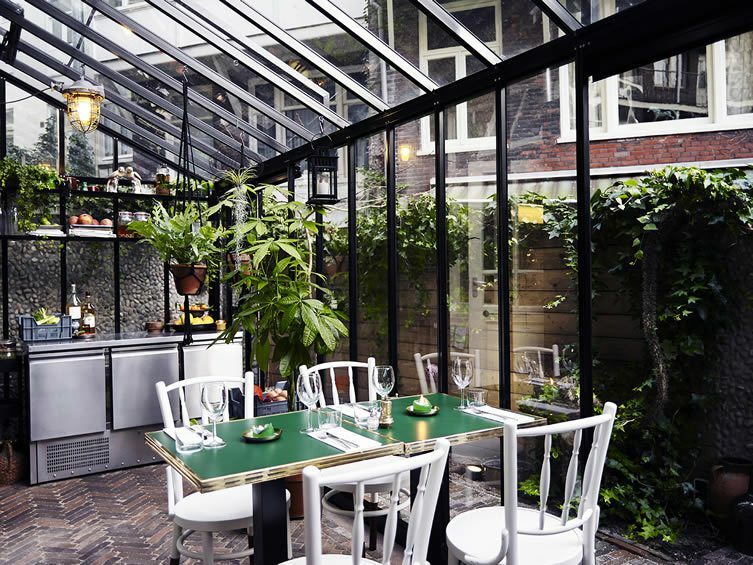 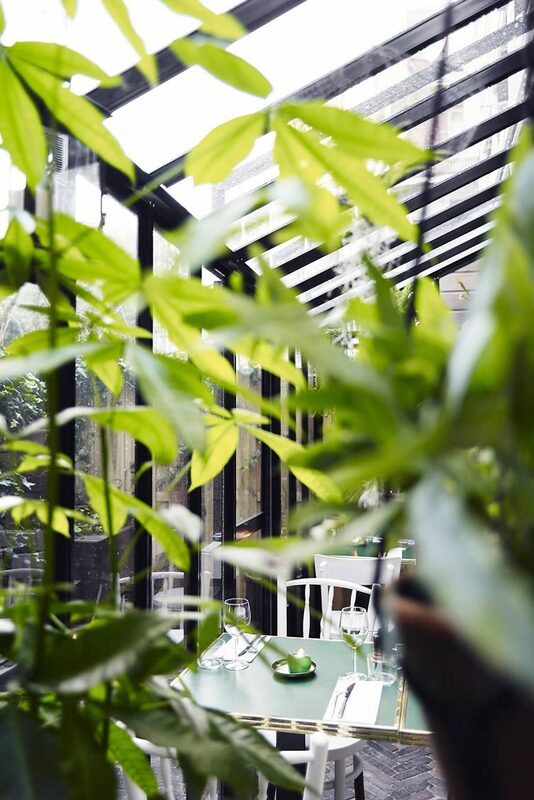 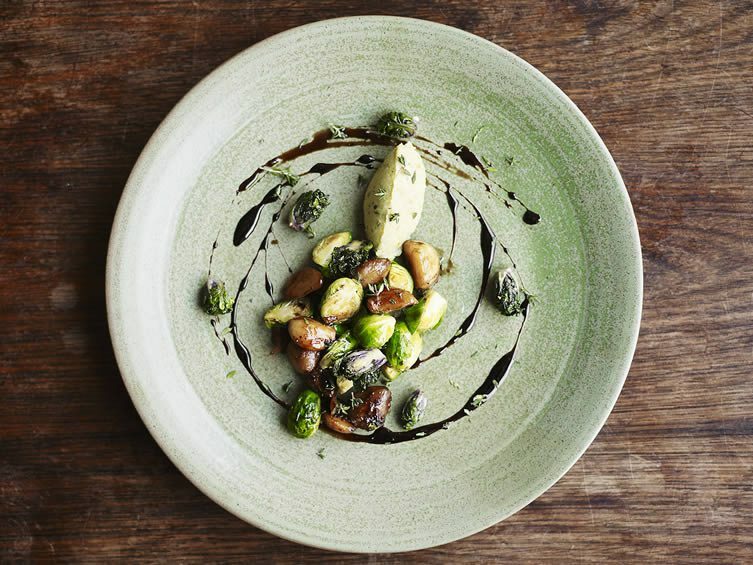 Dishes at Marits Eetkamer are served in an informal setting, the plates creative, colourful and adorned with produce from their very own plant-filled greenhouse. 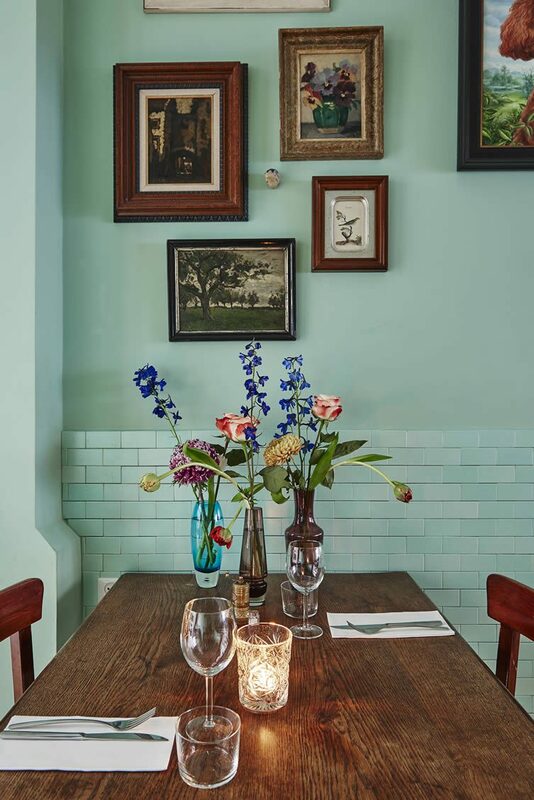 Interiors are eclectic and soaked in Beemster’s singular style — an exquisite aesthetic that runs riot from place to plate. 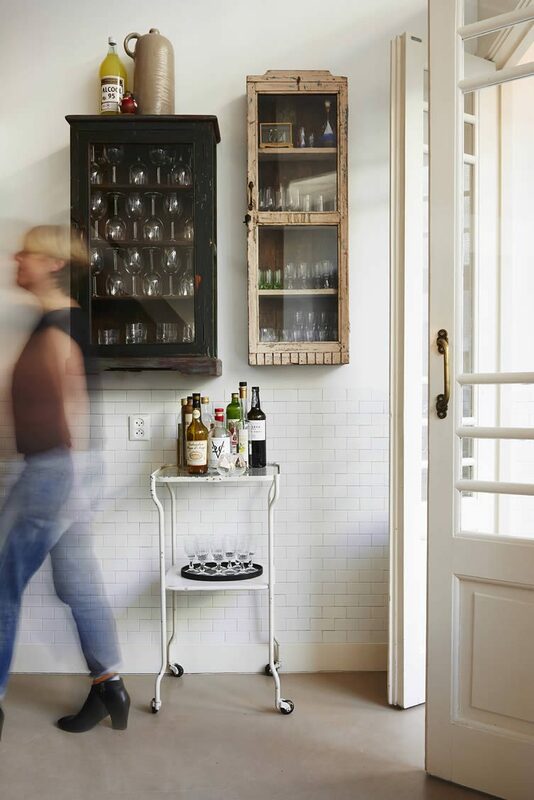 Stay in the loop: sign up for List, our weekly email newsletter.